Good Morning uses scientific and evi­dence based formulas to give daily an­tioxidant protection to your skin. 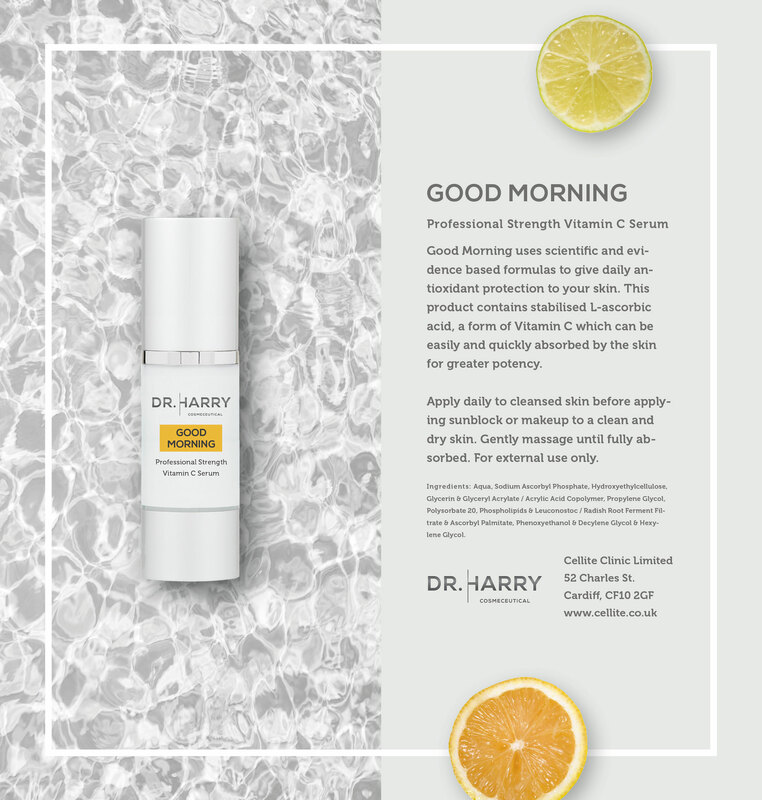 This product contains stabilised L-ascorbic acid, a form of Vitamin C which can be easily and quickly absorbed by the skin for greater potency. Apply daily to cleansed skin before apply­ing sunblock or makeup to a clean and dry skin. Gently massage until fully ab­sorbed. For external use only.